We were delighted to be featured in last week’s episode of Channel TEN’s Healthy Homes Australia. 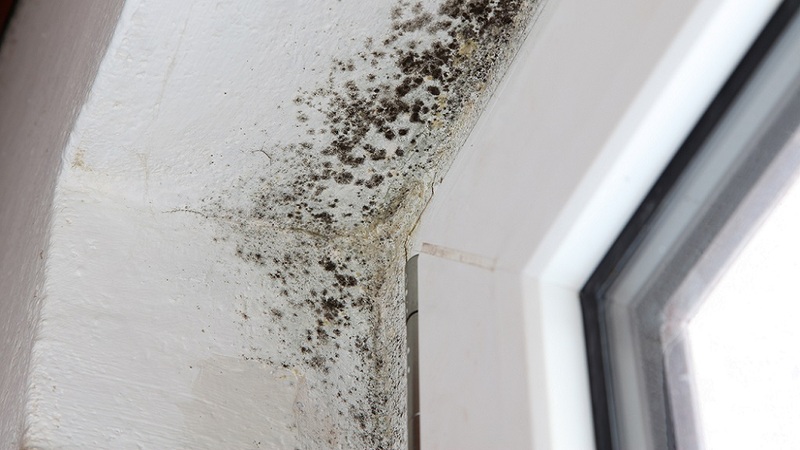 Healthy Homes are lifting the lid on the dangers of mould and household toxins with us in this episode. In case you didn’t get a chance to catch it, here it is! For all of your Dehumidifier & Air Purifier needs, take a look at the website & if you have any questions, please give us a call. Categories: info articles, news, tips | Tags: air purifiers australia, dehumidifiers australia, healthy homes air purifiers, healthy homes dehumidifiers | Permalink. A big thank you to the team at Healthy Homes Australia for featuring us in this past week’s episode! Thanks to the great hosts, Walt Collins & Dani Wales pictured here with our very own Pete Higgens on set. Another big thank you goes out to Nicole Bijlsma for her very informative interview during the show on the topic of everyday allergens & toxins in the home. Cheers to everybody that tuned in, in case you missed it, you can catch it once more this coming Sunday on ONE at 10AM. Ausclimate’s all over the place at the moment! Thanks guys! Categories: info articles, news, tips | Tags: air purifiers australia, dehumidifiers australia, healthy homes air purifiers, healthy homes dehumidifiers, winix air purifiers australia | Permalink.